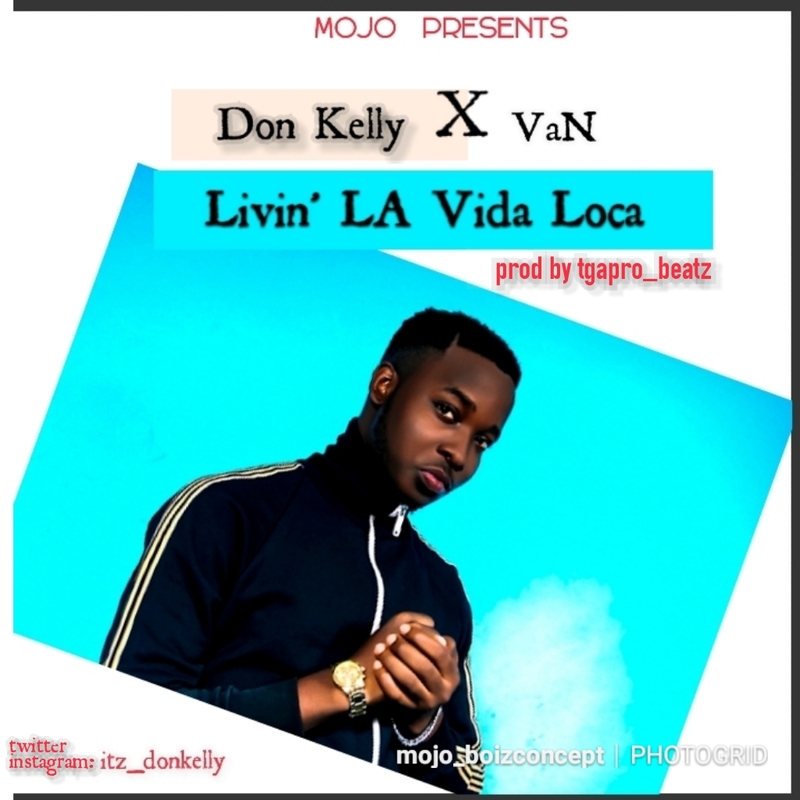 Another hot vibes from Donkelly a.k.a bomberboykelly (mojo) after feeding us with his past single "Sherry love" which made wave n many more bangers has come up with a new tone (Livin' LA Vida Loca) which mix both highlife, dancehall,reggae n trap in its beat. 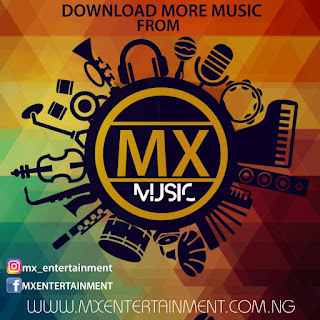 Very delicious ready and served for all ears to feel the wave..he also teamed up with VaN (CEO Mx entertainment) to make this work... Trust me you can't do without this!!!! Bomber!!! 0 Response to "Music: Livin La Vida Loca - Donkelly x VaN"